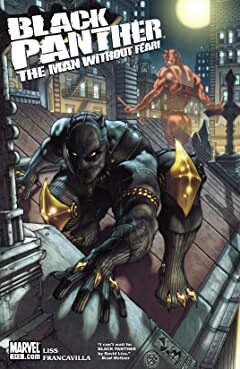 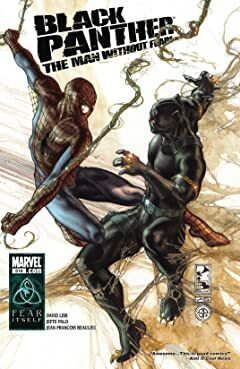 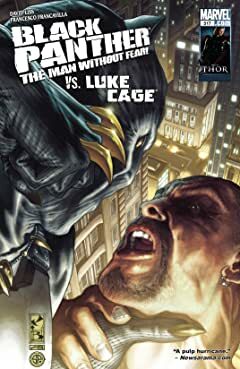 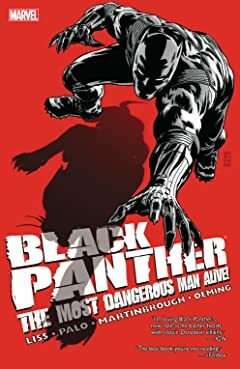 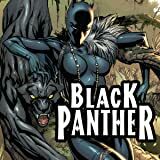 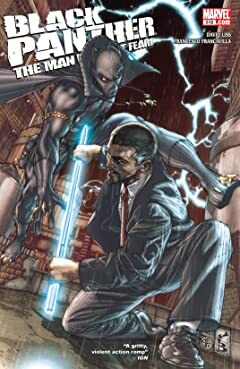 Collects Black Panther: Man Without Fear #519-523, Black Panther: Most Dangerous Man Alive #524. 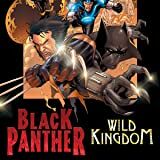 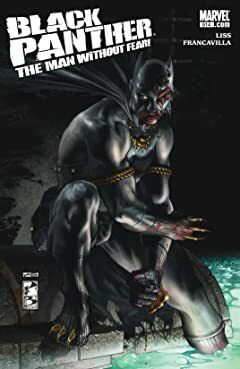 The horrifying events of Fear Itself and Spider-Island propel T'Challa through a grueling gauntlet of challenges as Kraven the Hunter, a new Hate Monger and Lady Bullseye come gunning for the lone guardian of Hell's Kitchen. 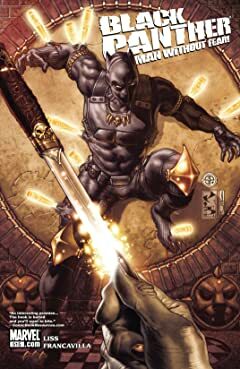 A series of brutal face-offs with these classic villains sets the stage for the next great Black Panther adversary as the American Panther rises to challenge T'Challa for his mantle! 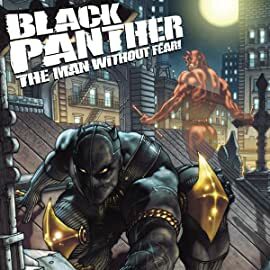 Determined to protect his new home, can even the most dangerous man alive defeat a murderers row of the worst the Marvel Universe has to offer? 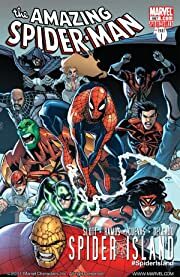 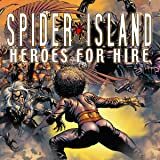 SPIDER-ISLAND TIE-IN! 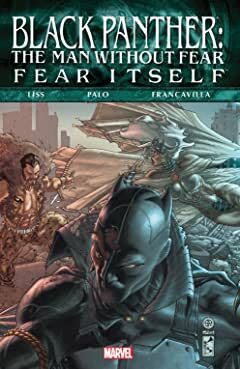 What chance do Misty Knight's band of street heroes have keeping the wild hordes of infected from storming out of Manhattan...especially when the team members themselves are victims of the plague? 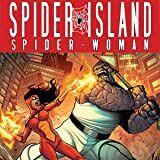 Jessica Drew and the ever-lovin' Thing go toe-to-toe over the one thing that can cure SPIDER-ISLAND...Ben Grimm's old girlfriend, Alicia Masters?